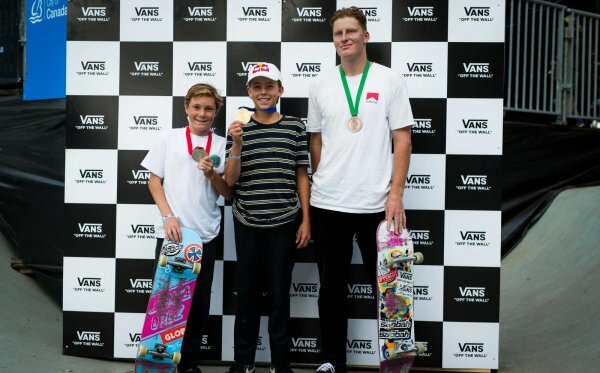 Sydney, AUSTRALIA (March 3, 2017) – Barring intermittent weather delays, the 2017 Vans Park Series Pro Tour Global Qualifiers kicked off a high-energy showcase by the world’s most talented park terrain skateboarders. 17-year old contest veteran Tom Schaar led the qualifiers round, demonstrating laser-focused consistency to earn a 90-point best run score. 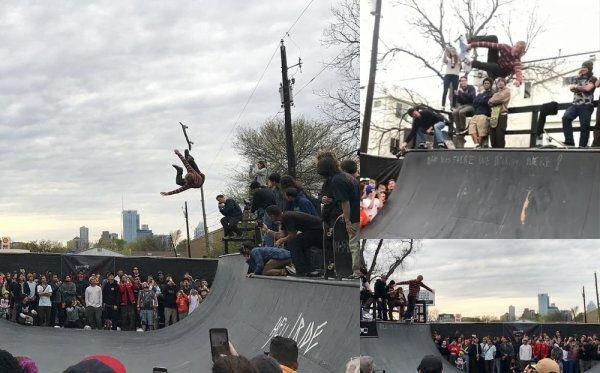 Top performances also spotlighted event wildcard Clay Kreiner, 2nd, and Brazilian Murilo Peres, 3rd, both of whom dominated the custom-designed park terrain course with aggressive power, speed and creativity. The top six Challengers from the qualifiers round will now advance to the Semis, joining 14 confirmed VPS Select Pros for the final heats of competition tomorrow, March 4. Select Pro / How it works? 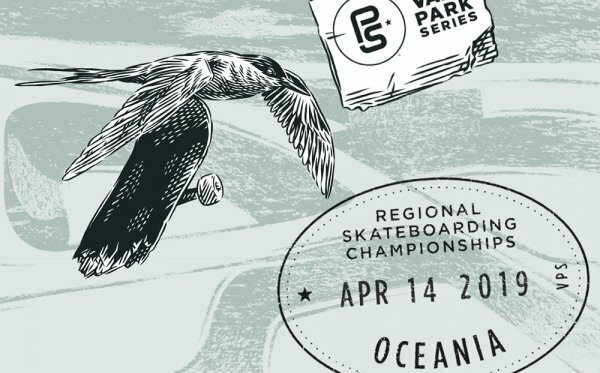 Vans Park Series, the definitive World Championship park terrain skateboarding competition series for men and women, kicks off the 2017 VPS Men’s Pro Tour this weekend, welcoming the world’s most elite professional park terrain skateboarders to Sydney, Australia as part of the celebrated Australian Open of Surfing festival. Situated in the scenic locale of Manly Beach, the custom-designed VPS park course is built directly on the sand, highlighting infinite opportunities for speed, air and style. 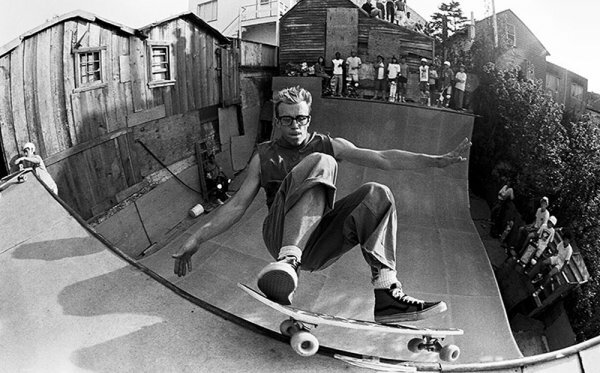 The course terrain features a unique deep end equipped with pool coping, a gigantic hipped layback bank, a spine on top of the deck with a raw concrete curb on top of it, a huge 10.5’ tall extension, and an abundance of hips and transfers.